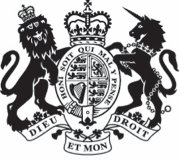 Our Information to Candidates gives you a brief overview of our recruitment process and provides you with information on what it is like to work for the Ministry of Justice (MOJ). It complements the Job Profile which provides you with the key information points, responsibilities and skill criteria of the role that you are applying for. 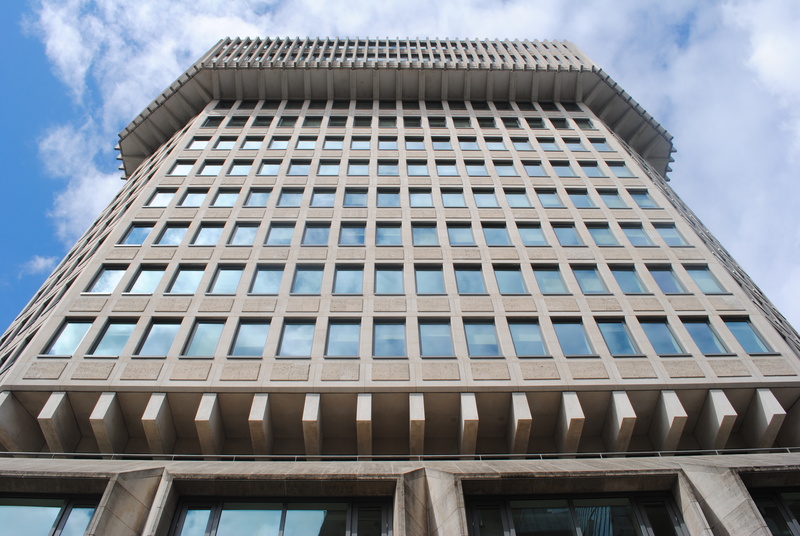 MOJ is one of the largest government departments, employing around 70,000 people (including those in the Probation Service), with a budget of approximately £9 billion. Each year, millions of people use our services across the UK - including at 500 courts and tribunals, and 133 prisons in England and Wales. Improve public safety and reduce reoffending by reforming prisons, probation and youth justice. Build a One Nation justice system by making access to justice swifter and more certain for all citizens whatever their background. Uphold the rule of law, defend the independence of the judiciary, safeguard essential liberties and restore historic freedoms. Delivering efficiently in MOJ: ensure the best possible service for citizens by making our department more efficient and more open, with policy driven by evidence. Improved outcomes: A stronger focus on the difference we can make for citizens. Effective leadership: With leaders who inspire and empower colleagues to be the best they can be. Skilled people: Our commitment to building a broader set of skills in the Civil Service, to make us more effective and offer more varied careers to help us retain and attract the best talent. A great place to work: Creating a truly inclusive environment, in modern workplaces, with the technology to get the job done.